The concept for this spot came to us in a dream and we’re still not sure what it all means. We worked closely with MTV’s World Design Studio to create this spot which was based on the theme of sight as part of their first creative collaboration with 55DSL. 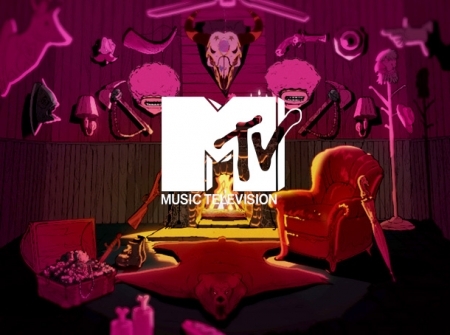 The spot will air across MTV’s 63 channels worldwide.